The Fun Factory. Come along or check our website for special deals throughout the week. 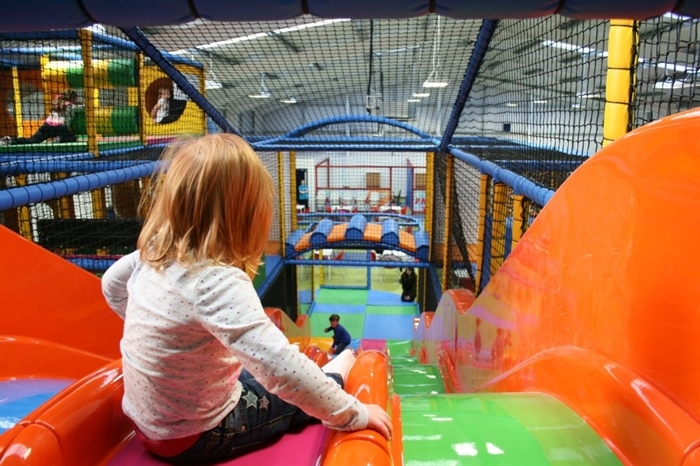 Dundee's newest custom built indoor soft play centre! 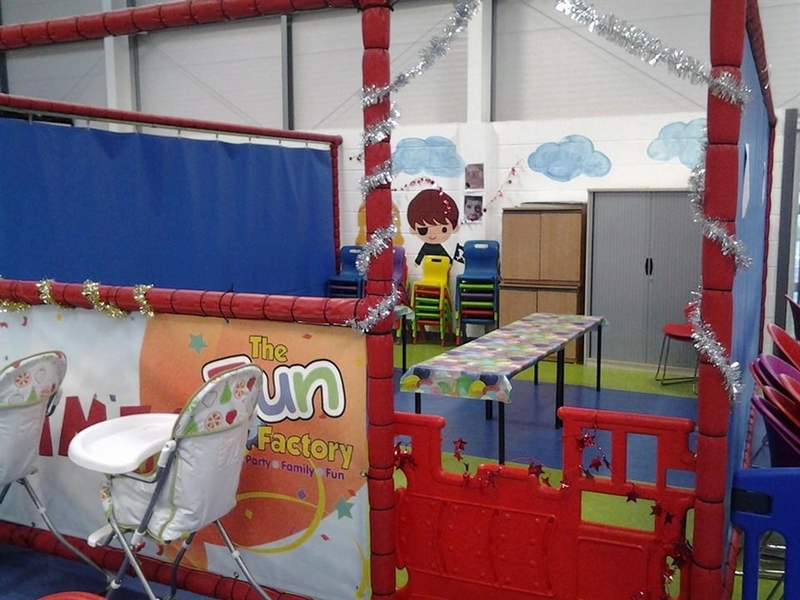 Open 7 days a week from 10am to 6pm the Fun Factory caters for ages 1 - 4 in our Toddler area and ages 5 - 11 in our gigantic Junior area! 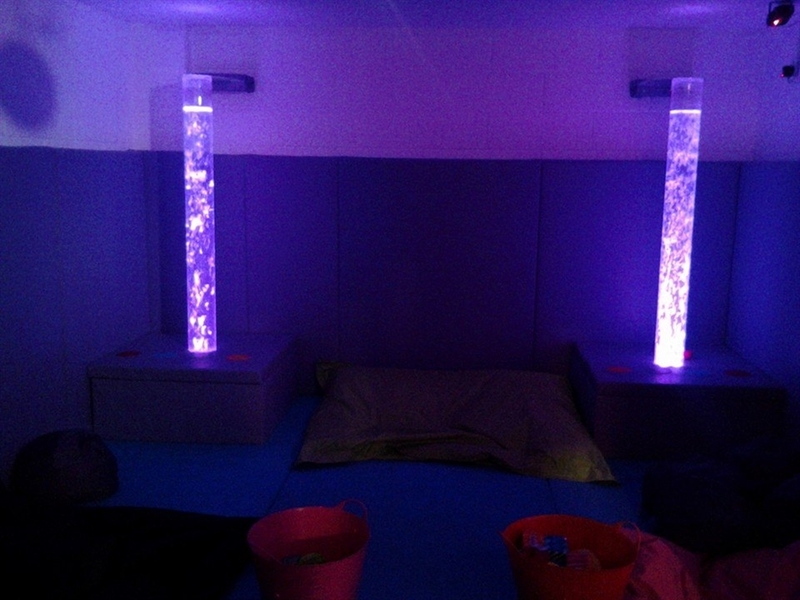 & our brand new baby area. Fun for all ages all year round. 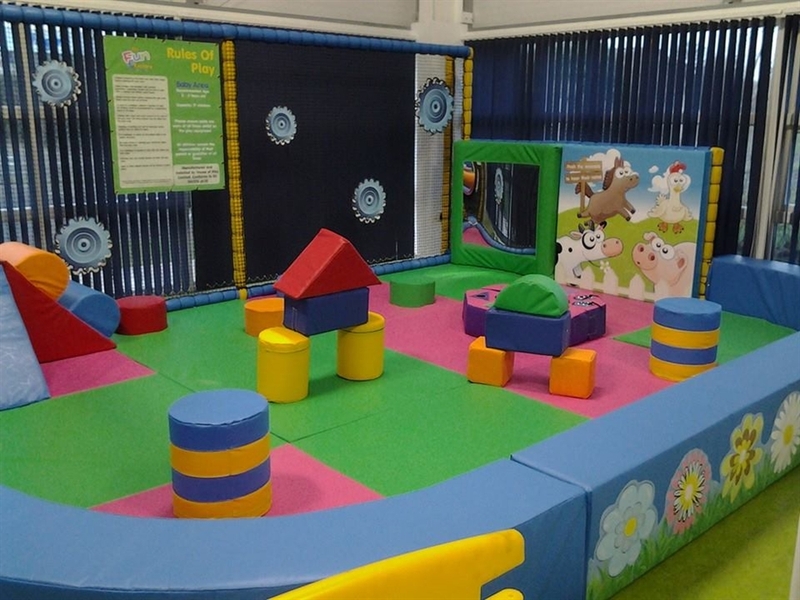 A fun filled family day out with an out of this world soft play area! 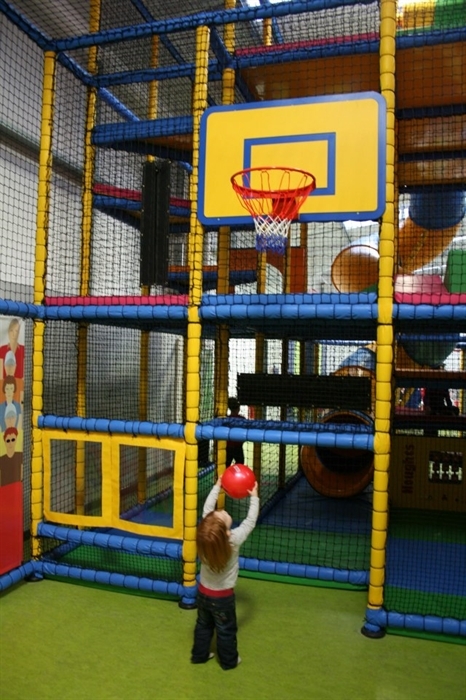 A soft play area including a ball pit, hanging snakes and super slide for the toddlers and a crawl tunnel, rope bridge, snake slide and massive astra slide for the active juniors. 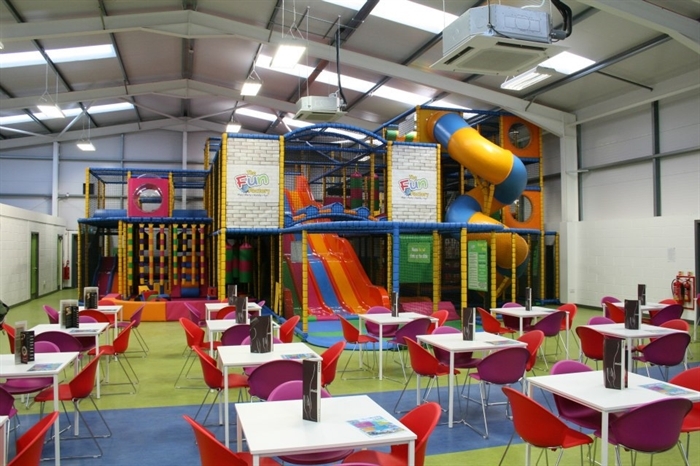 While the kids play, the adults can relax and have a delicious bite to eat in our cafe area. 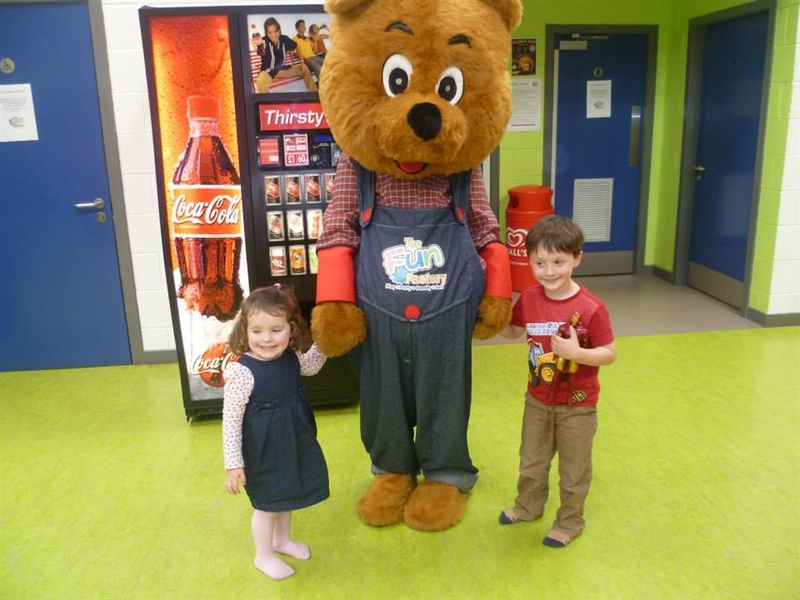 From hot food to kids meals and luxury coffees there is definitely something for everyone! We now also have a Baby Area for the wee ones. 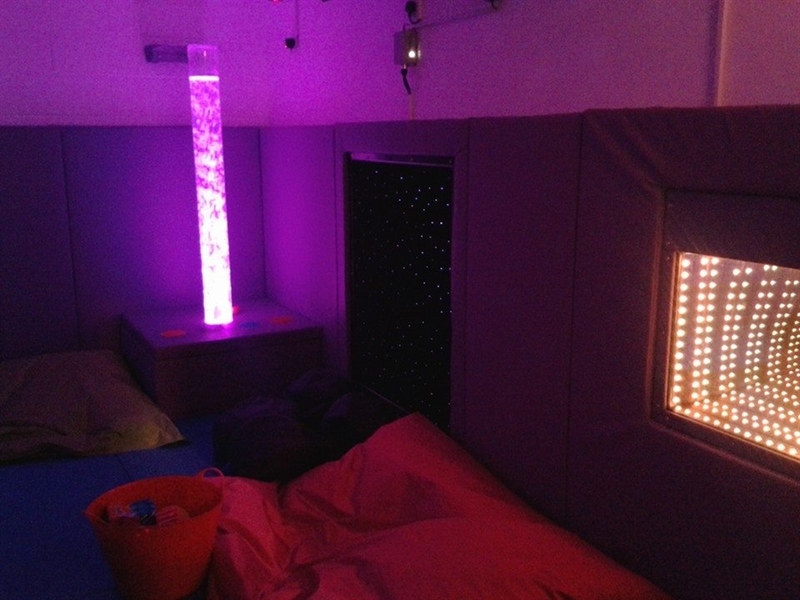 Come along and visit us, whether it's for a day out, a fun-filled birthday party or a relaxation in the sensory room.